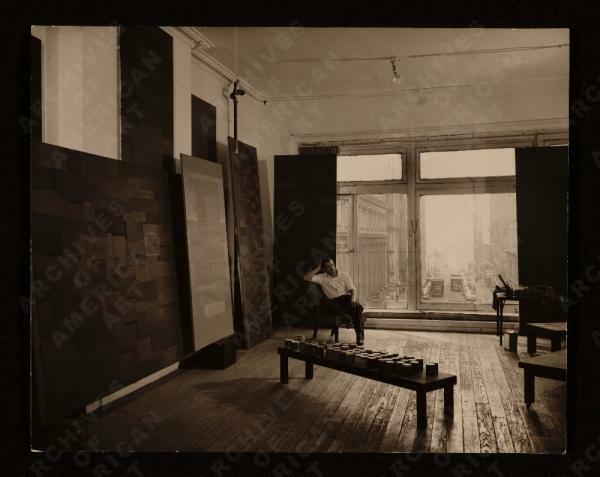 Mr. Reinhardt did a series of paintings that he described as the "ultimate" paintings, and referred to them as the logical end of painting. 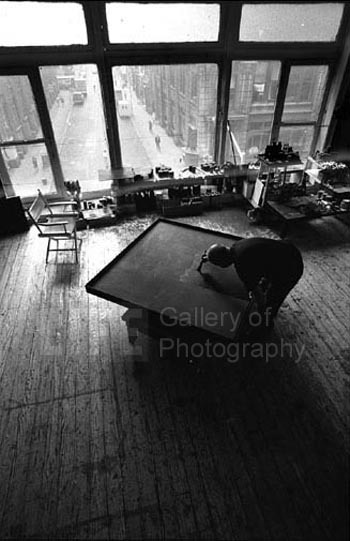 He wasn't saying that others couldn't or wouldn't paint after him, just that his paintings were the "end" of painting, the last possible amongst a field of possibilities. 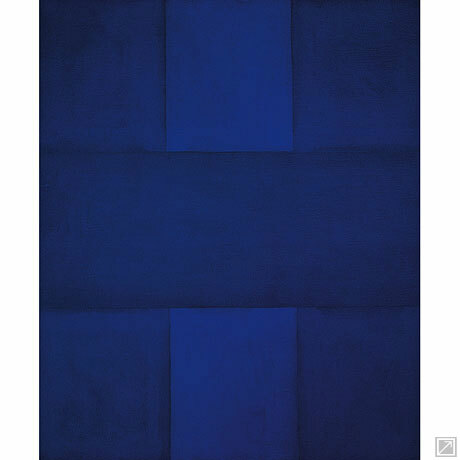 Reinhardt was supposing that he was taking painting as far as it could go formally. Reinhardt was deeply concerned with that pattern towards the end of his career/life.  It would become the basis for what he called the "ultimate" paintings, also known as the "black paintings". is what Reinhardt had been up to prior to becoming wholely absorbed with the cruciform pattern. 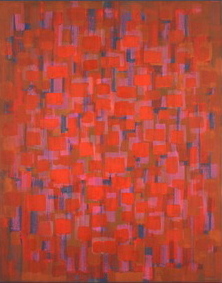 The "red" painting is from 1950, the "blue" from the mid-50's, and the "black" from the mid-60's. Reinhardt also did several comic type pieces that were satirical about the art world. Most art historians who write about Reinhardt get caught up in talking about the cruciform pattern as a Christian subtext. I said in my paper basically, no, this guy is looking out of his window all day while he paints, and then subliminating that into the paintings themselves. Not so different in a way from Monet painting in his garden, really. Except it maybe wasn't conscious for Reinhardt. He was basically extrapolating the grid system as the universal. I would argue that Frank Cornelissen deeply loves Etna, he feels a deep connection with it was a entirely special place, and he is trying to put Etna in a bottle unspoiled and send it off to you. It is easy to get hung up about the details of what his technique imply, but I think that all of that discussion is basically secondary. Frank is basically looking out his window each day, and that view has become the sublimated drive for him. He loves Etna and he is extrapolating it as a universal. 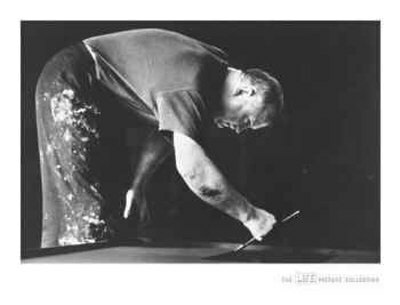 Consider also Reinhardt's own summation of his "black painting": "A free, unmanipulated, unmanipulatable, useless, unmarketable, irreducible, unphotographable, unreproducible, inexplicable icon." I think the parallels are striking. Fantastic point of view. Thank's for jotting it down for us to read. Along those parallels, does this make you the Ad Reinhardt of wine blogging? David, nice to see you hereabouts. When you published this, through to now, your comparison has not strayed far from my mind. I accidentally saw one of his paintings in the 'Black ' show at The White Cube, London, and it stayed with me. Even next to Sugimoto's lake by night. It often occurs to me that people who have (life-)experience outwith wine will contribute more to wine than simple Wine pros.